We’ve Been Providing The Highest Quality Cable Assembly, Wire Harness, and Electronic Manufacturing Solutions Since 1975. 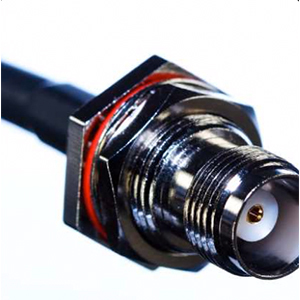 Control Cable is one of the leading manufacturers of high-performance cable assemblies. We can build-to-print or our experienced engineering team can design the right cable for your application. Our facility is optimized to handle every type of job- from prototype to full rate production. Everything we make is made in the USA. Control Cable has over 40 years experience building wire harnesses for a wide range of applications, from commercial to military. Using the most advanced preproduction and production techniques, we can handle any type of harness job, no matter how large or small. Control Cable is more than just cables. We’re also experts in the fabrication of electromechanical assemblies and box builds. Using either your components or our extensive network of partners, we can provide everything from sheet metal to machining to circuit cards into a high-quality finished product. 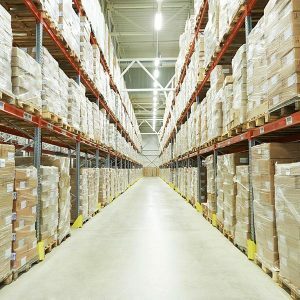 We have thousands of standard off-the-shelf products in stock and ready to ship. Bulk cable, patch cords, fiber optics, tools, testers, enclosures- it’s all here. Feel free to browse our online store and if you can’t find what you’re looking for, one of our experienced account executives can help. Control Cable proudly supports manufacturing in the US. We firmly believe that a strong economy begins with a healthy manufacturing sector and we are proud to be making quality products and- more important- jobs right here in the US. Not every cable can, or should, be made in the US. But when quality and reliability matter, we stand by our claim that US made is always the best option. 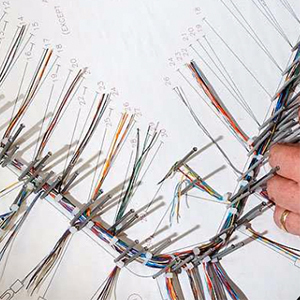 Since 1975, we have been experts in the design and manufacture of cable products and assemblies, wire harnesses and connectivity solutions. Whether you require standard off-the-shelf cabling products or a custom manufactured solution, our extensive experience ensures that we can meet your every need. All of our cable products and wire harnesses are made in our state-of-the-art, ISO 9001:2008 and AS9100c certified manufacturing facility located in Baltimore, Maryland. Our reputation for superior service and quick turnaround is a product of our years of experience and our dedication to nothing less than complete customer satisfaction. 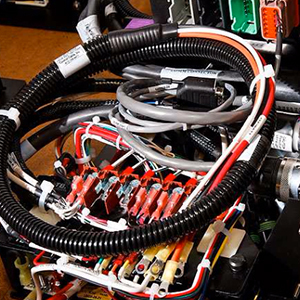 Control Cable, Inc. is an industry leader in custom cable manufacturing. Providing cable products, connectivity, and network solutions since 1975. We’re here to help. Call 800-296-4411.